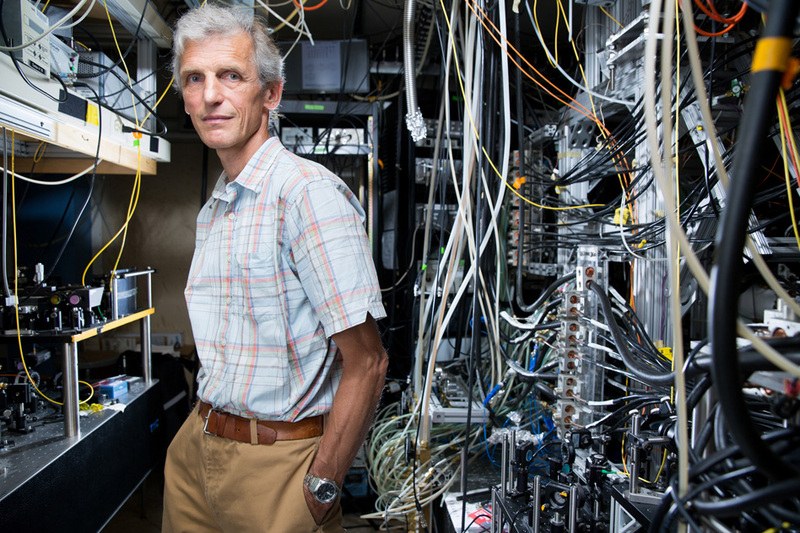 The properties of ultracold atoms can be profoundly modified with the help of laser beams. They can couple spin and motion and turn a Bose-Einstein condensate into a supersolid. A powerful method is periodic modulation of potentials (Floquet engineering). I will illustrate this method by showing how a modulated magnetic field can endow radiofrequency photons with recoil momentum.